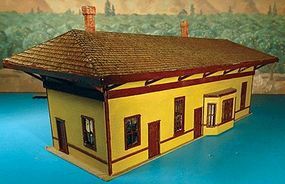 Shop online for 2 alpine model trains. This is the HO Scale New Haven Rural Passenger Station - Kit - 9 x 3'' 22.9 x 7.6cm from Alpine Division Scale Models. 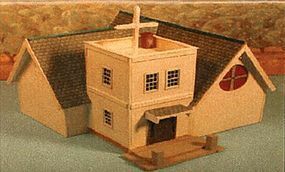 This is the HO Scale Green River Chapel - Kit from Alpine Division Scale Models.